GREENGROUND IT - Lithium Is Powering The World — But At What Price? 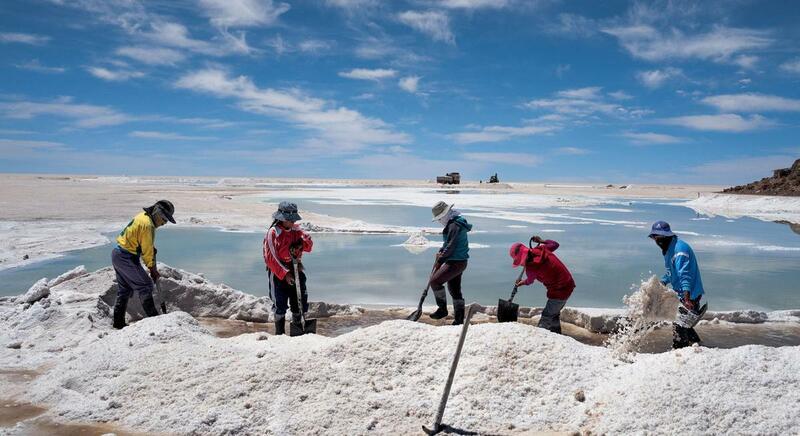 Lithium Is Powering The World — But At What Price? Next PostNext A Nuclear Site Guard Accused Colleagues Of Sexual Assault. Then She Was Fired.